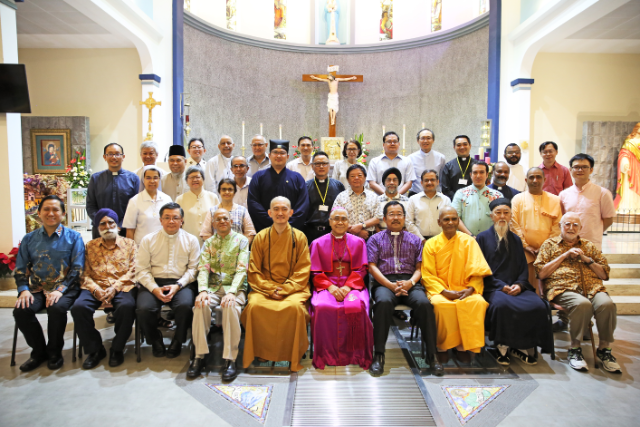 Besides the Wednesday Worship Service, which was inaugurated on 15 August, TRAC Seniors Ministry has also been conducting a Tuesday Prayer Service. 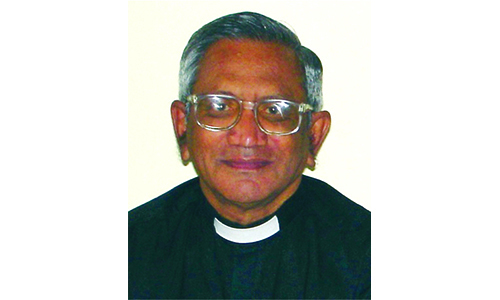 Both services are held once a month at Faith Methodist Church at 2.30 p.m. 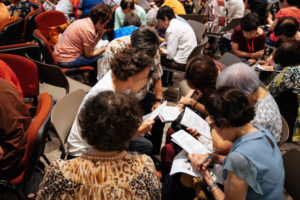 Located within Faith Methodist Church, Charis Hall sits snugly on Level 4, and is where a flock of mostly senior worshippers has been gathering since July for a weekday prayer service. The prayer service typically comprises a praise session, a message and, of course, time for prayer. During a recent service, I noticed that many in the group of about 130 seniors sang “This Is My Father’s World” with gusto. 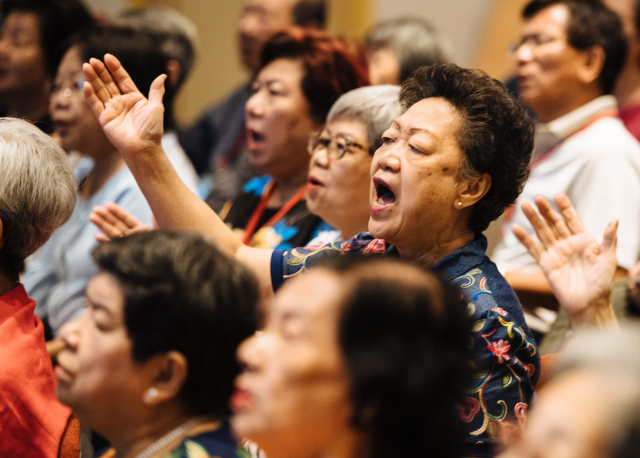 Even the worship leader, Peh Oon Thian, said he was taken aback by their enthusiasm in praising and glorifying God. 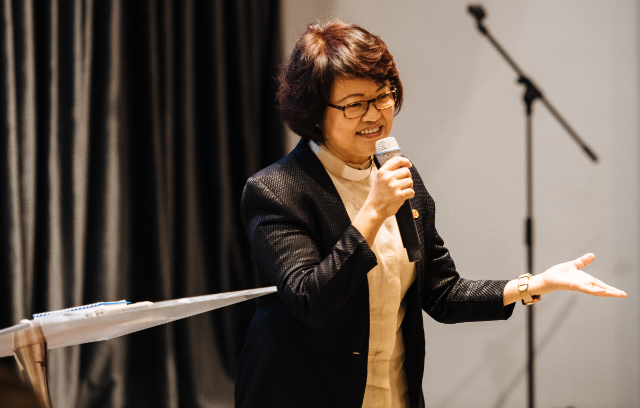 After the praise session, the Rev Irene Thung released a Word of Knowledge to help the congregation pray for people with specific needs. 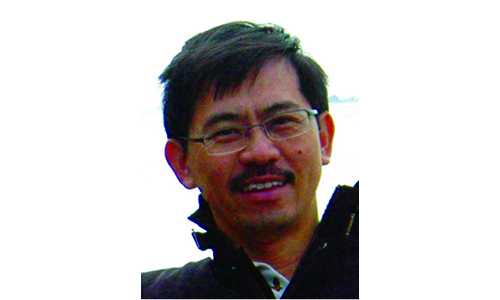 Reginald Lim then led the congregation in a time of prayer. The participants, huddled together in small groups, shared prayer items before taking turns to pray among themselves. At the close, the “Spirit Song” was sung before Pastor Irene gave the benediction and led an altar call to those who needed ministry. A congregation member stepped forward to declare Jesus as her personal Saviour. Another two ladies testified of His divine healing after recent prayer intercession. Praise God! Light refreshments and fellowship capped an afternoon well spent. We pray that Abba Father will continue to watch over our TRAC seniors and bless them. Harry Tan is a member of Faith Methodist Church.